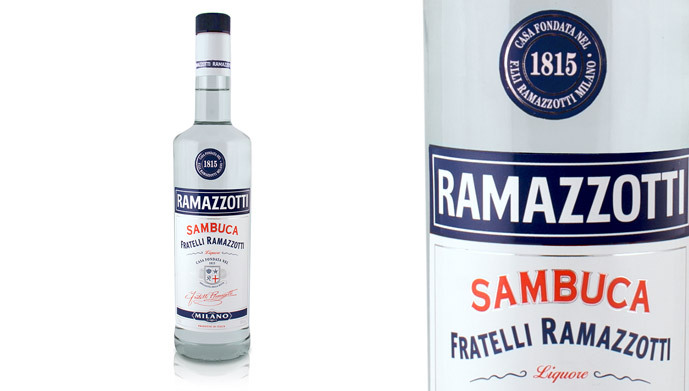 To tactically reposition the classic but declining Ramazzotti brand, and attract a younger audience. 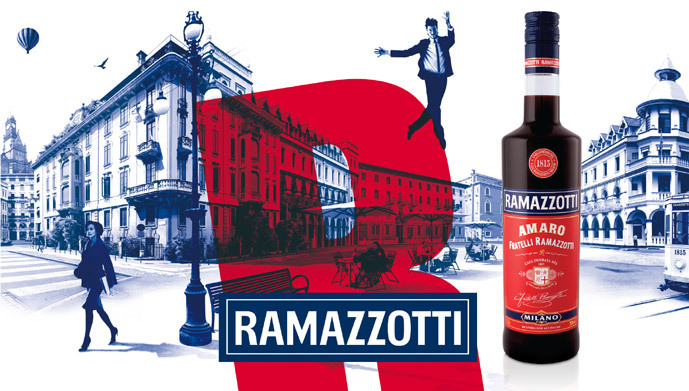 Ramazzotti was born in Milan in 1815 and needed to emphasise the iconic traits of a city synonymous with fashion and culture to better connect with consumers. The label has changed little since founder Ausano Ramazotti himself designed the original, so we treated it with respect, merely refining some of the elements. 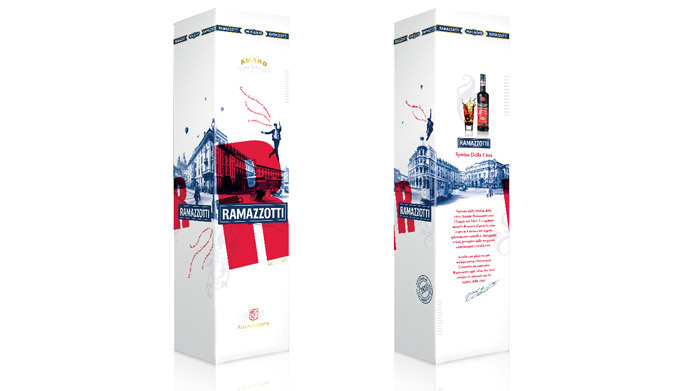 For the box and POS, we blended classic Italian style with energetic images of urban street theatre. 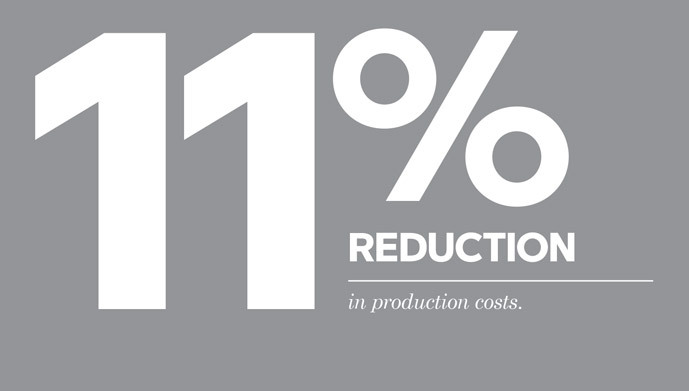 We also tweaked the bottle shape which not only made it more contemporary but cheaper to manufacture. Brand strategy, brand identity, packaging design, POS design.